Lovely stylish jacket, wear this to run and yoga - gets lots of attention from my firends there and have told them where to purchase so do I get commission?!! 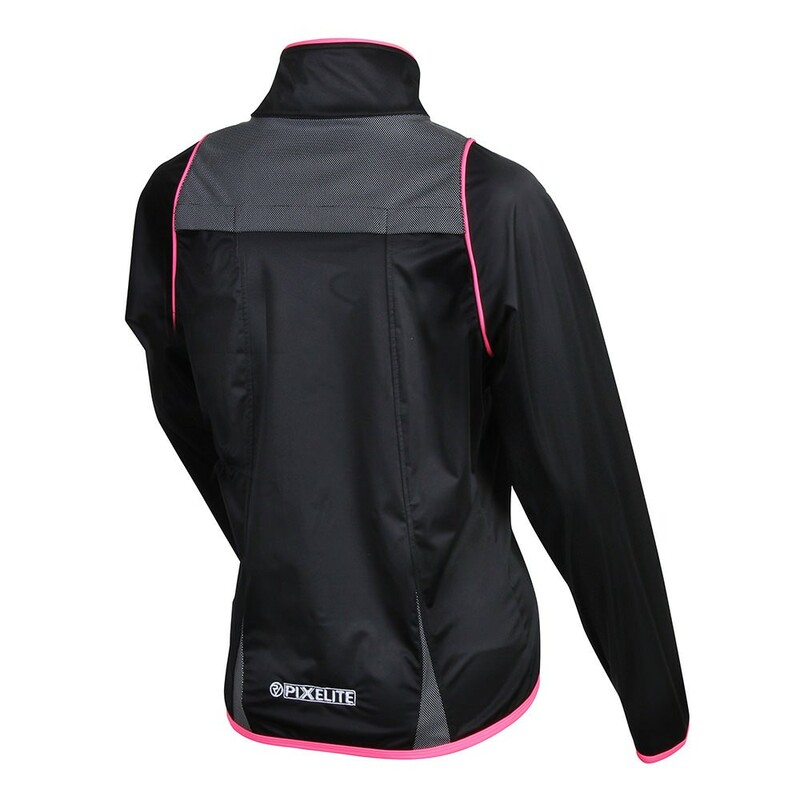 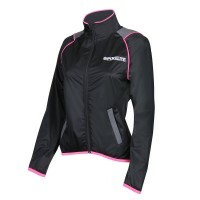 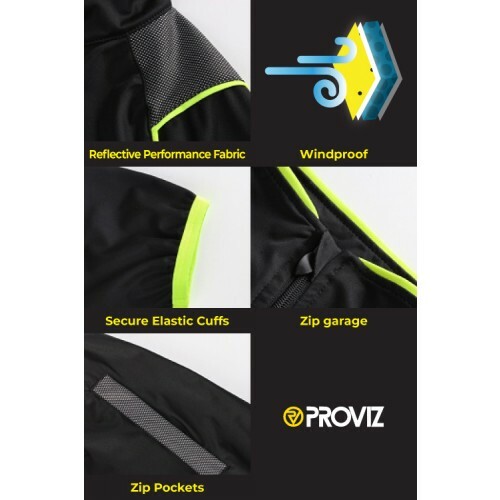 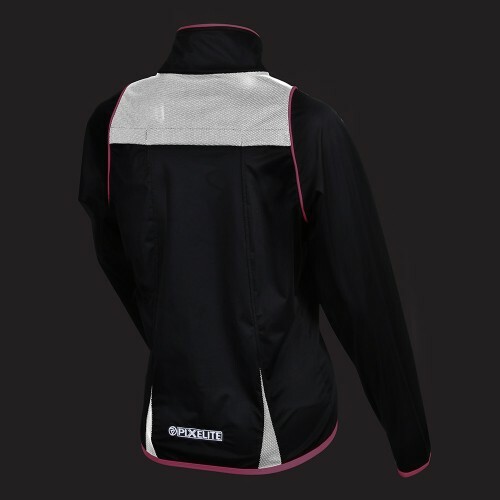 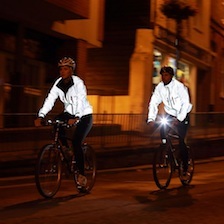 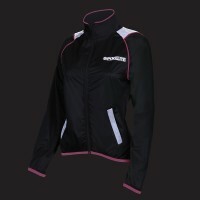 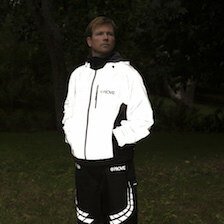 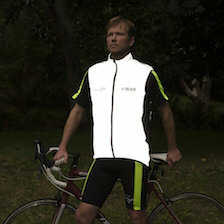 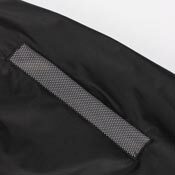 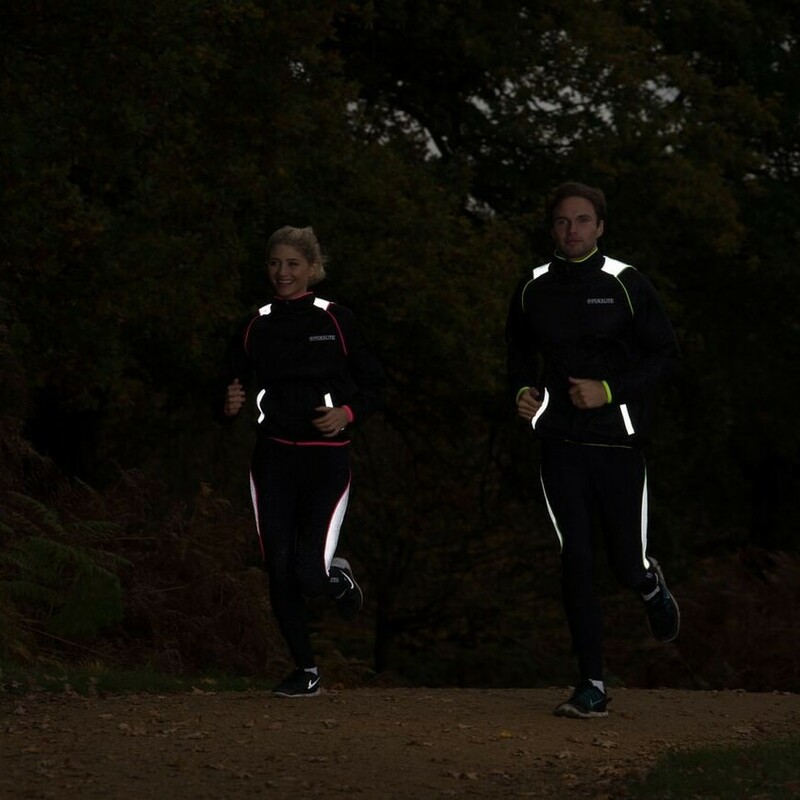 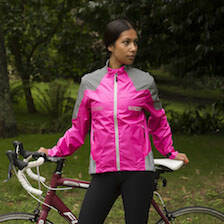 The Pixelite Running Jacket features two zippered side pockets with reflective trim, which are perfect for keeping your keys or wallet safe and secure. 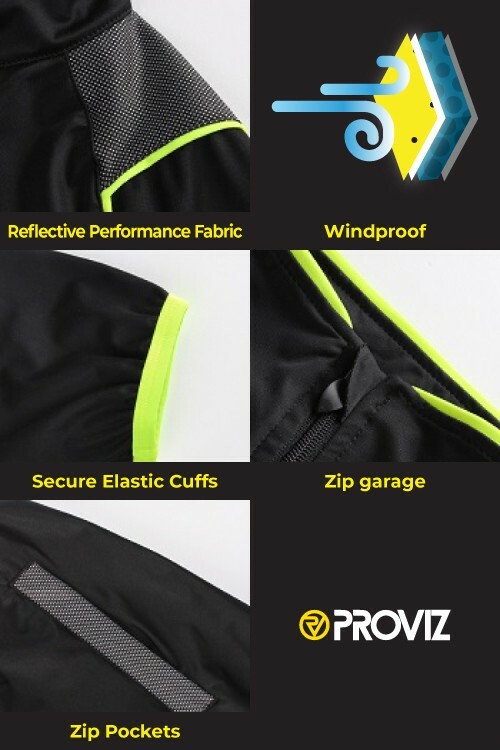 Expressly included to keep you comfortable on cold days, the zip garage on the Pixelite Running Jacket helps to protect against neck chafing when your jacket is fully zipped up. 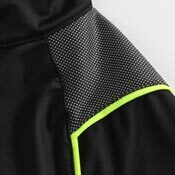 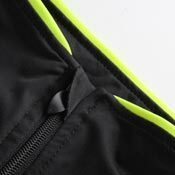 The closed cuff on the Pixelite Running Jacket helps to keep cold air from going up your sleeves on those chilly winter days. 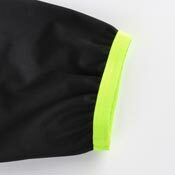 The elastic is soft-touch too, so it won't be uncomfortable against your wrists.